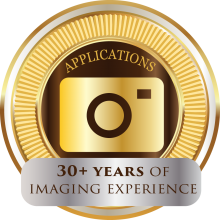 86 megapixels at 16 fps and a global shutter, the camera offers unique, unprecedented capabilities for large area, high resolution, high speed imaging. 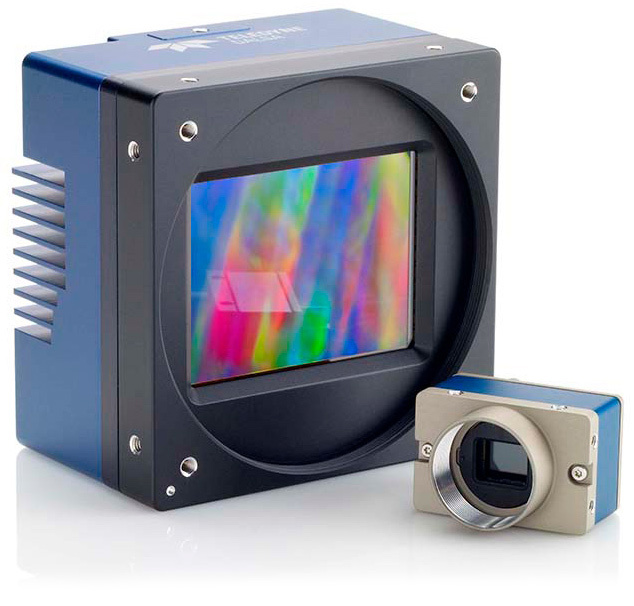 Available in both color and monochrome models, the camera is also sensitive into the NIR spectrum. 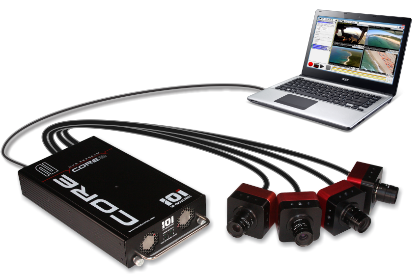 Camera Link, GigE, CoaXPress, USB 3.0, and more! 2, 4, 8, or 9 Monitor Systems. Displayed images can be Separate or Combined. System can be Freestanding Unit or Wall Mount. 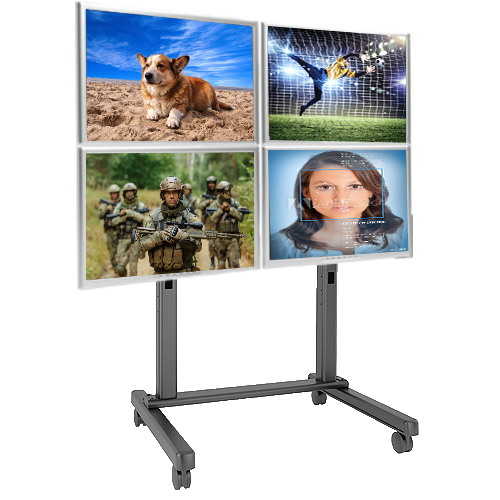 Multiple monitor display configurations – Vertical, Horizontal, or Stacked. For extended operations past 10ft, Fiber option available. Monitor multiple 3G-, HD-, or SD-SDI feeds. The new Matrox MicroQuad lets you use an affordable HDMI display to view your video signals. Ideal for OB vans, on-set productions and live events, Matrox MicroQuad is a small, easy-to-use device. 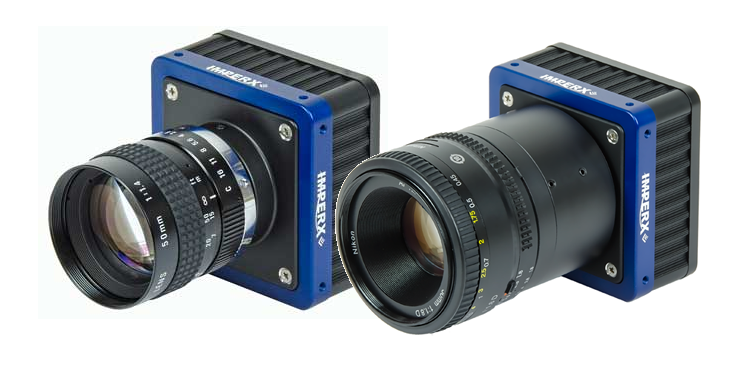 CORE2 Series offers video recording of up to 4 cameras from Camera Link, SDI, and CXP sources. The CORE2MAX Series offers sync with IRIG or GPS. An industrial system built for machine vision on the factory floor. 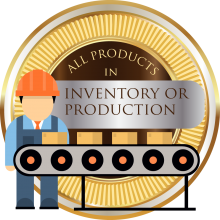 System can Recognize, Categorize, Pass/Reject & Log: Product shape or size anomaly, Product color or ripeness anomaly, Product count or discrepancy, Product container fill anomaly, Package seal anomaly, Package/container cover missing/incorrectly placed, Empty package or incorrect product, and more! 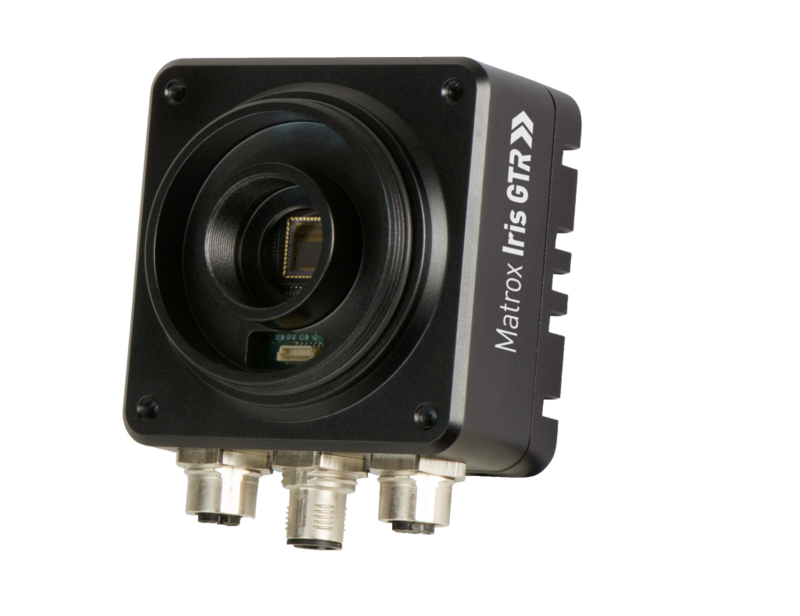 Camera has Intel® Celeron® dual-core processor running Microsoft® Windows® or Linux® gives Matrox Iris GTR the power it needs to perform regular inspection tasks at typical rates on a familiar software platform. 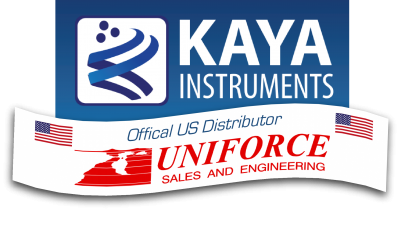 Uniforce offers a variety of excellent cameras by the leading manufacturers in the industry. Camera types include area, line scan, and HS line scan. 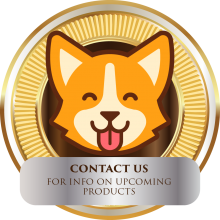 Manufacturers include IMPERX, Teledyne Dalsa, IO Industries, JAI and more! Uniforce offers a variety of excellent frame grabbers by the leading manufacturers in the industry. 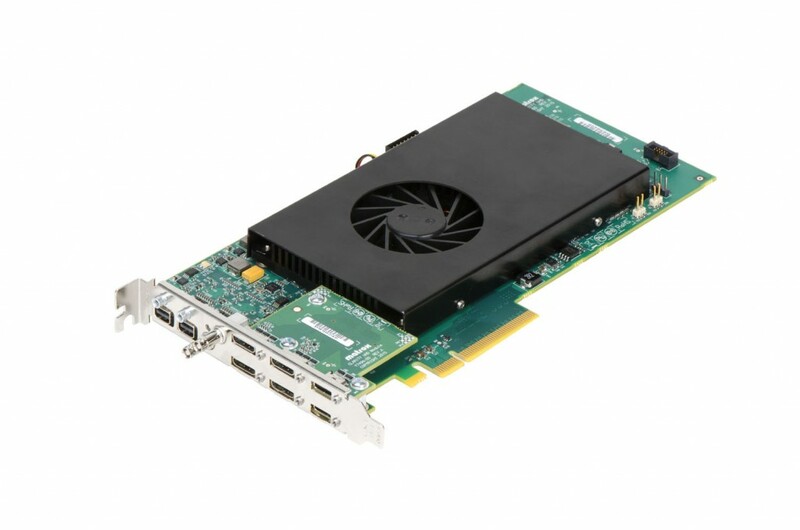 Frame Grabber manufacturers include Matrox, IMPERX, BitFlow, EPIX, and KAYA Instruments. Uniforce offers a variety of excellent lenses by the leading manufacturers in the industry. Lens types include area and line. Manufacturers include Schneider, Zeiss, Opto Engineering, Kowa, and More! Come see our application slides. These app slides provide a visual sample of imaging solutions developed by Uniforce engineers. Each application has been customized to meet the individual client’s needs and specifications.